91.7 FM WNJR Washington / Pittsburgh : WNJR.org: Black History Month: Black Musical Legend Recognition! Black History Month: Black Musical Legend Recognition! 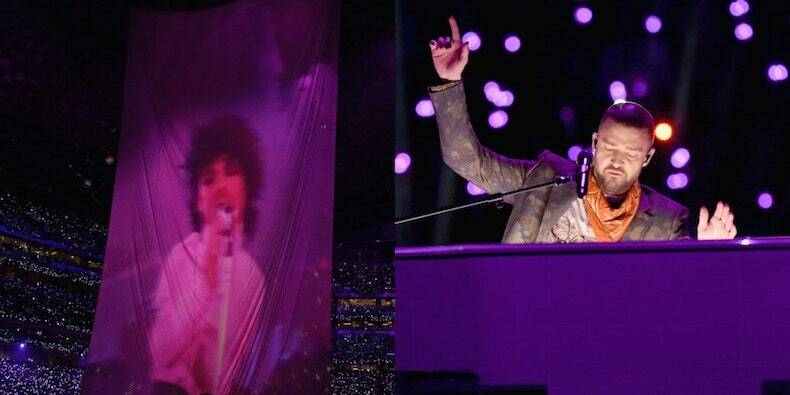 Millions yesterday watched as Justin Timberlake paid homage to the great Prince. While most thought it was owed because the Superbowl took place in Prince's hometown, others felt it was disrespectful due to the nature of their relationship. Besides the drama that has been surfaced on social media due to the performance no can deny the legacy Prince left behind. His sound transcended and transformed the way we listen to music now. His death was not only a loss to the music but also the world. In respect of Black History Month I ask that you take some time to listen to Prince!